Nikon Df2 DSLR camera is in the works and said to be announced this summer for the company’s 100th anniversary. A Japanese magazine has reported that the DSLR will employ the same 24.3-megapixel full-frame sensor found in the D750. The first Nikon Df camera looks like the company’s iconic 35mm film models. It features the same 16.2-megapixel FX-format CMOS sensor found in the D4. Nikon will celebrate 100 years of existence in July 2017. For this special announcement they will replace the Df this summer. 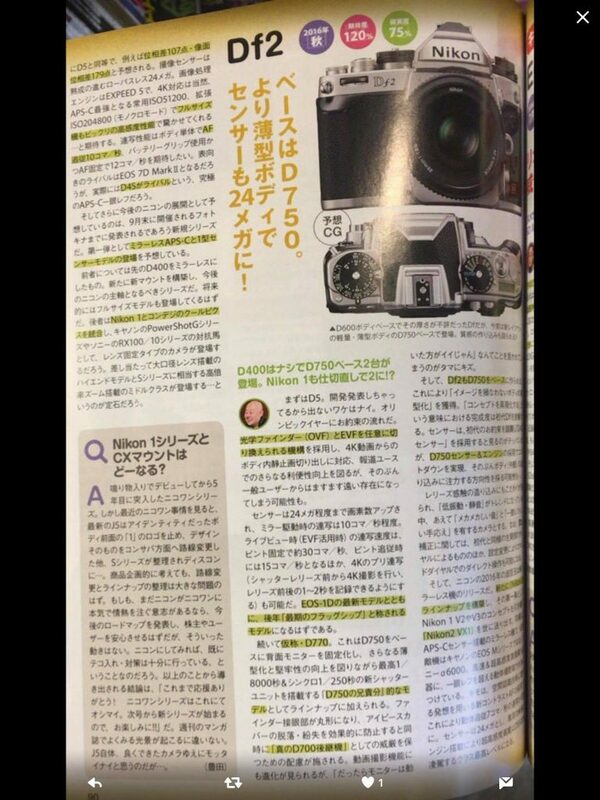 A Japanese magazine has leaked some details about the product and it seems like the Df2 will be based on the D750. Nikon is celebrating its centennial on July 25. So the Nikon DF2 announcement has to happen before this date. Even if we consider this model to be the basis of celebration, shipping has to start around these dates. Photographers should not expect much new features from this new Df2 camera. Just like with the original version, the upcoming model will be based on older technologies. As for Nikon Df2 specs sources are claiming that the camera will offer a 24.3-megapixel full-frame image sensor found on the D750. If this is based on the D750, then it means that it will have a maximum ISO of 51,200, an Expeed 4 processor and a 51-point AF system. 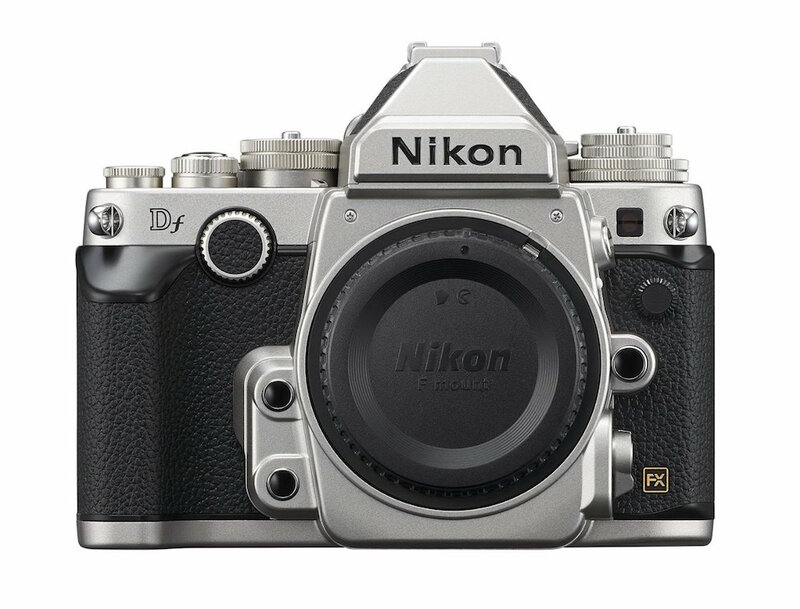 The Nikon Df2 is scheduled to be announced in 2017 to celebrate Nikon’s 100th anniversary.